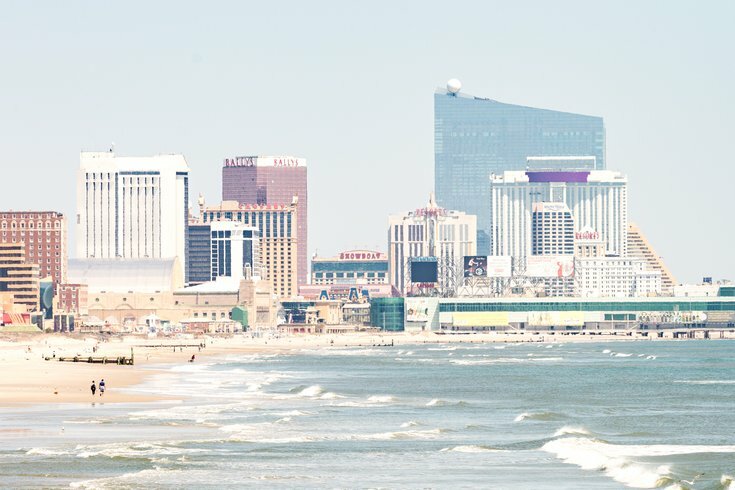 Just as legal sports gambling finally makes its way to Atlantic City, New Jersey budget disputes could cause a temporary shutdown for area casinos and racetracks. State lawmakers have yet to reach an agreement on the state budget, which needs to be passed by June 30 -- just two days after two new Atlantic City casinos, the Hard Rock Hotel & Casino and the Ocean Resort Casino, the latter of which just secured its gambling license, open for business. Now State Sen. Chris Brown is urging New Jersey Gov. Phil Murphy to sign an executive order that will keep casinos and racetracks open even if the state government undergoes a prolonged shutdown. The possibility of a casino shutdown isn't that far-fetched: Casinos were forced to close for three days in 2006, coinciding with July 4 weekend, when the government had been shut down more than 10 days. Brown's executive order, if signed by Murphy, will designate casino workers as "essential employees," exempting the casinos from closing. A similar order was signed by former Gov. Chris Christie in 2010. According to the Press of Atlantic City, Brown is also working with other lawmakers on legislation that would keep the casinos and racetracks open. If the legislation passes, Murphy would still be required to sign it. If shutdown talk sounds like deja vu, you're not wrong: Just a year ago, lawmakers were in the same position as an agreement over the state budget persisted, missing the deadline and causing state parks and beaches to close. Of course, last year's closure -- which did not persist long enough for casinos to shut down -- gave us Christie's beachgate incident, leading to some fantastic memes.